Everyone loves to have a clean email inbox! It’s a fact that Email Service providers like Gmail and Outlook are competing to come up with intuitive interfaces and management techniques. Moreover, the web is becoming smarter when it comes to email messages and newsletters. Despite all these, something always spoils almost everyone’s inbox — spam emails. Email Spam is one of the methods used for advertising and malicious activities. For instance, in most spam emails, you can find something fishy, leading to data theft or security breaches. Alternatively, they may be about products or services too. Regardless of the content, spam emails are quite annoying and make your inbox look dirty. At the least, with the huge number of spam emails, it’s hard to find the real ones. And, these are why we should know how to get rid of spam emails. Avoiding spam emails is not just about having a clean inbox. It’s also about securing yourself from a variety of threats such as phishing. 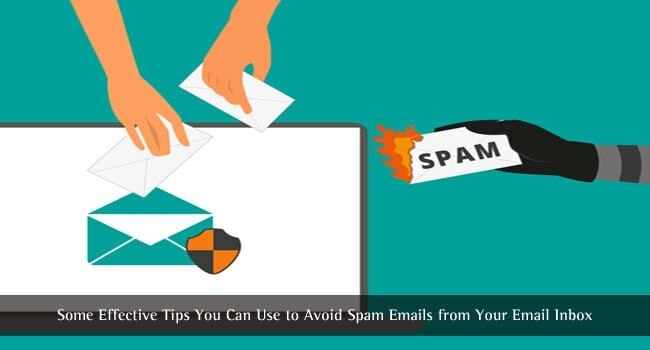 In this article, we have a few tips on how to get rid of spam emails. They don’t offer ultimate spam protection but surely prove effective. Do you share your address with strangers? Well, the same logic should be there when it comes to email addresses. It’s part of your web identity and rather significant. So, you should be careful when it comes to sharing your email address. Unless it is necessary, we don’t recommend sharing it to a website or people. Particularly, you should be aware of the websites and services that don’t seem safe. Of course, basic digital knowledge is required for this. Only then you will be able to tell apart the real websites and fake ones. Talking of this, you should know about some online traps as well. You might have seen some offers and promotions that want you to provide your email address. In most cases, they are digital traps. And, people have a tendency to get into such traps. Using these email subscription forms, organizations and spammers collect email address. This database is then used for spam marketing. So, make sure you do trust the place/person before you share your email address. What’s more, you should be careful when you are giving the email address to friends. As it turns out, there are services to get paid for submitting your friends’ email addresses. In short, your email address needs to be treated as something close to confidential. While signing up for services, we don’t give much attention to what’s written. It includes the small checkboxes and those long privacy terms documents. In both these, there might be a clause that allows the service provider to send you emails. In a worst case scenario, they may also have a right to share your email address with third parties. Needless to say, this is one major reason for the spam emails you receive. And, don’t worry, you are not the only one who has done that. What do you do when you come across a spam email? You’d just delete it, wouldn’t you? Well, this turns out to be a not-so-good method to get rid of spam. The next time you open a spam email, you should report the mail as spam. This can help your email service provider to deal with spam emails wisely. The logic behind this is quite simple. If we take the case of Gmail or Outlook, both the services use several algorithms to fight off spam emails. So, when you report a spam email as spam, you’re doing your contribution. It’s a fact that spammers are finding new ways to make their emails reach us. In such a scenario, it’s a good thing if you can recognize and report a newer type of email spam. Nevertheless, you must not click the ‘Unsubscribe’ button in the email body. There’s also another aspect. 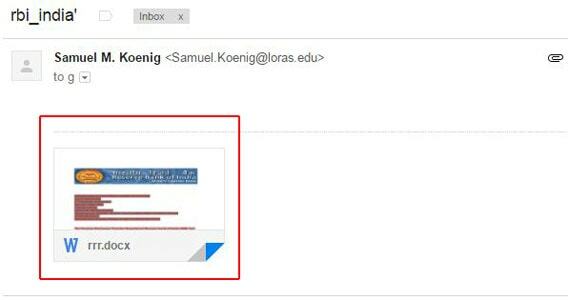 When you mark something as spam, Gmail may give you a personalized filter as well. So, at the least, you can escape from such emails in the time to come. Just as you have a social conscience, you should have a digital conscience too! Doesn’t that sound awkward when a stranger gets $1000000 in his account and wants to transfer that to you? Doesn’t that sound fishy when you get an unknown mail asking you to share PayPal account details? Like these, many common templates are used by spammers to gain attention from users. Quite ironically, a notable amount of users tend to fall into these traps. So, an effective step to get rid of spam email is to make yourself aware. Talking in the practical sense, you should know how to distinguish between genuine emails and spam emails. There are a few things you can notice. First, you should see if it’s from an authentic email address. For instance, PayPal will never send you emails from 123dudeboy@awesome.net or something. It’s always an official site after ‘@’. So, don’t just rush and put your login details when you get a bogus email. This is just a basic lesson of Digital Literacy. It’s like, know spam and stay away from spam. Disposable Emails are just like disposable glasses and disposable spoons. They are just for temporary use and you can just throw them away after use. At the least, they won’t cause you issues in the end. So, when you want to avoid spam from your mail, disposable emails are an awesome way. Suppose there’s a not-so-trusted website you want to register at. In that case, you can use a disposable email instead of your real one. It works like a normal email address, but just that it will not leave any traces. There are many services that give you disposable email addresses. When you want them, just get one and throw it after your use. Alternatively, you can have a secondary email address. This should not be used for confidential needs, but just for those not-so-trusted services. This way, you can get your inbox off spam. A secondary email address is necessary if you are active in forums and other communities. These places are the favorites of spammers to get email databases. While newbies do it out of illiteracy, some users reply to spam email intentionally — for fun, they say. Well, this may have serious consequences in the end. It’s because of the way spammers and logic work. Spammers send out a huge number of bogus emails to addresses they collect. Once sent, there’s no way to know whether there’s an active person at another end. However, at a point when a reply reaches the area, it’s all set. Now, the spammer knows well that you are into the game. Soon enough, you can see more spam emails getting poured into your email inbox. So, out of illiteracy or fun, don’t reply to spam email. After all, what makes you think that Alice from another continent is ready to chit-chat with you? Or to send you a thousand-dollar-worth jackpot for free? Do you open attachments from those spam emails? Well, are you kidding me? It’s like submitting your computer and data for the spammer/hacker on the other side. These attachments will take no time to sabotage your computer. It may lock up your computer, set some encryption and ask you money get them back. And, that’s called a ransomware attack. There may be other issues too, ranging from Trojan horses to keyloggers. So, however, attractive the names are, you should not open email attachments from the spam folder. This isn’t always useful, but worth a try. Some spammers also try to guess your email address based on other details such as social media username and all. So, it’s a good thing if you have a complex-looking email address with you. This way, you can get rid of being guessed by the spammer. If you are a professional, you can’t change the existing email address, but it makes sense for people who are still starting up. Apart from these tips, there are miscellaneous other options too. For instance, you can use a service that protects your email address from spam emails. Alternatively, you can ask your ISP for some extra feature. 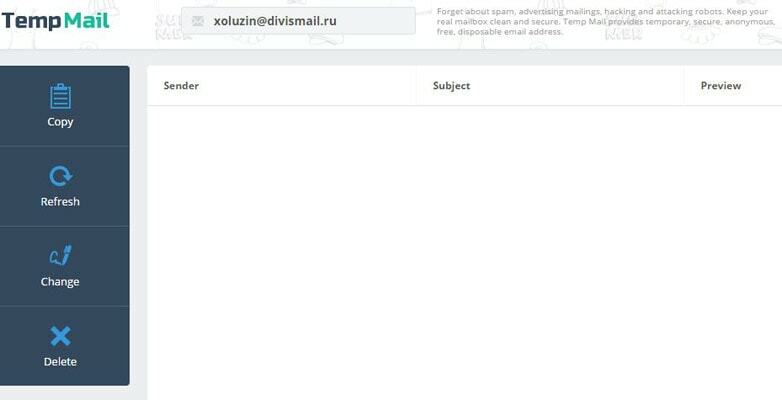 This way, you can block the arrival of spam emails to your computer. This feature isn’t available with all ISP, but a question doesn’t cost you. So, keep these tips in mind and get your inbox without spam stuff. Wow. So useful, I almost get nothing less than 5 spams daily. I will really implement what you just wrote. Thanks once again. 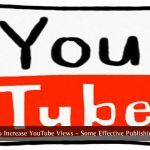 Well here comes something informative and useful, I was so tired of these junk and spam emails From all around the world, those google business groups has made our life so miserable that if you allow one group to send you emails others will get your email too, thank you for sharing so valuable information I will be applying this on my email. Unfortunately, u have signed up to any newsletter and u don’t want receive email anymore from that user, don’t just delete them. “Unsubscribe” them for future. Useful indeed. Spam mails really make me angry now a days. This article definitely saved me from spam mails. Thank you. Hi Dhruv, you are not alone who hate spam emails, we also hate spam and use these tips and they really work well. This is really helpful. People who check their emails daily feels annoying with the spams. This post will really help them a lot. Thanks, Abhijith sir for this awesome stuff. This valuable content really helps for beginners like me. In the above tips, 5 and 8 are really brilliant, gonna try that now. Every morning I check my emails and get lots of FAKE things especially in SPAM section. These methods are really good to get rid of them.